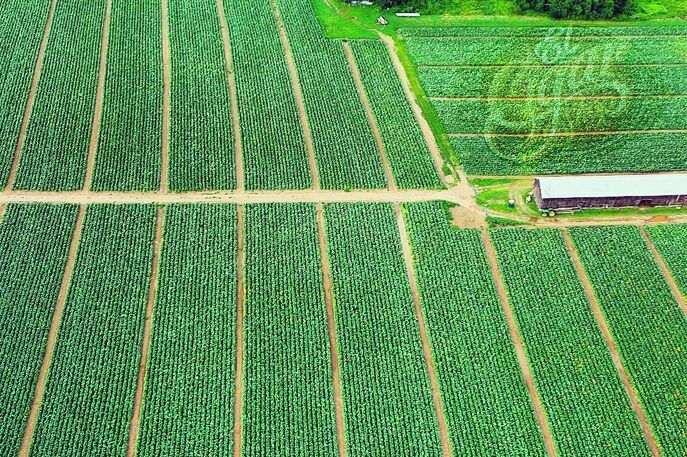 Tobacco farming in the Connecticut Valley has an extensive history. Today it produces some of the finest cigar wrappers like Connecticut Shade & Broadleaf. Ecuador has become a mecca for growing most of the world’s best cigar wrappers. 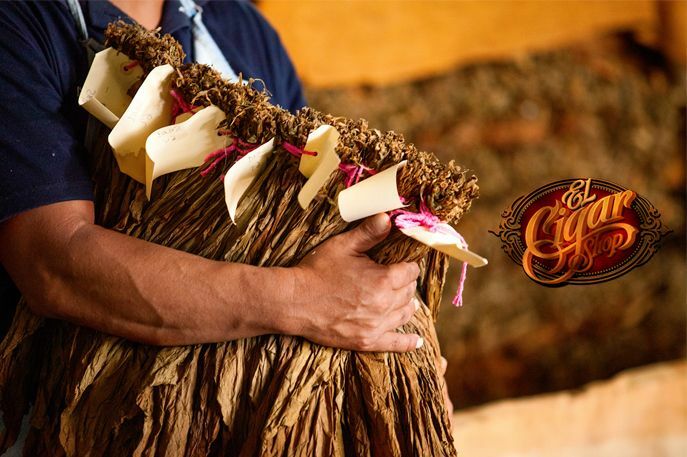 Now Ecuadorian Habano wrappers provide some of the most beloved flavors. History of San Andres Wrappers gives a brief explanation of the rise in San Andres wrappers and highlights some of El Cigar Shop's favorite recommendations. 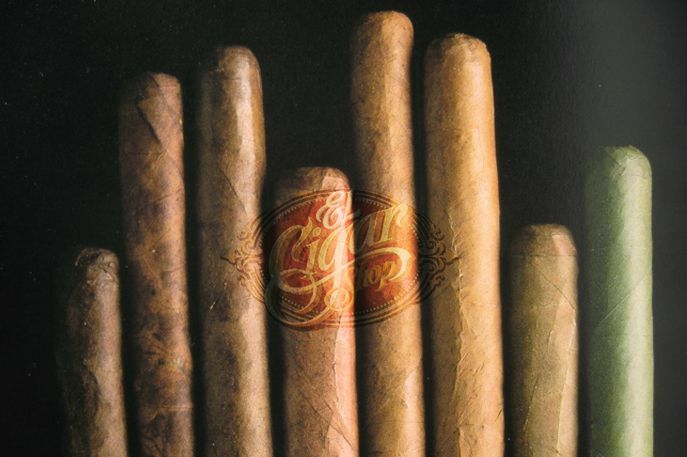 How Much Does the Cigar Wrapper Contribute to a Cigar’s Flavor? How much does the cigar wrapper contribute to a cigar's flavor? 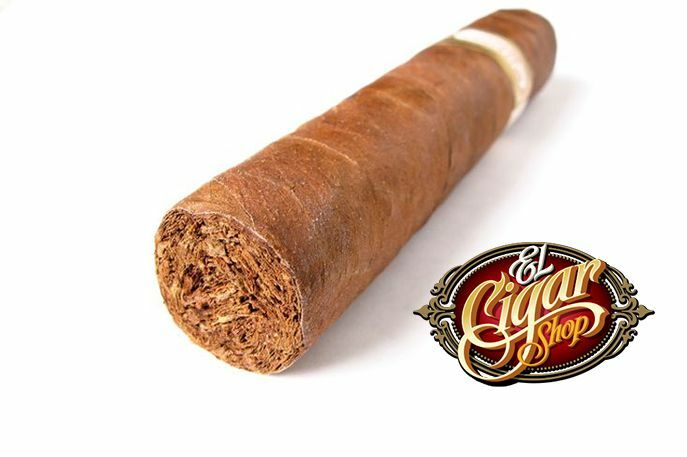 Find the answer and dive into the rich history of cigar wrappers with El Cigar Shop!